Early this month, at the CES 2017 event, Samsung announced a $150 million startup fund to provide support to new tech companies, under the umbrella of Samsung NEXT. The company uses Samsung NEXT for different developments such as business incubation, investment procedures, partnerships, and strategies for developing new technologies. 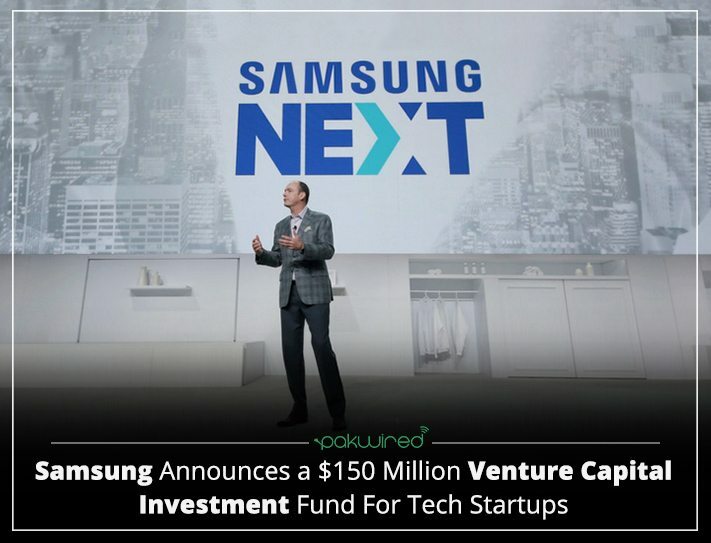 Samsung NEXT Fund, as the venture capital investment fund has been named, is aimed to strengthen Samsung’s global support of early stage startups pursuing advanced software and services innovation. The fund has already been divided into 10 new businesses. These include the famous podcast curator Otto Radio and the well-known cyber security services provider Intezer. 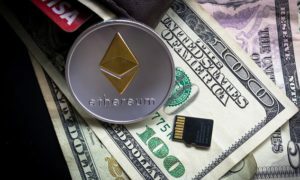 It has received 11 out of 42 investments since 2013. In a mixed up result, the plan to acquire Boxee got ruined due to some internal conflict with Samsung. On the other hand, SmartThings and LoopPay have dominated the technology related to mother’s home tech. Samsung’s acquisition is not the end of the game as NEXT presents its range of companies. As per corporation’s need, Samsung NEXT will utilize Samsung’s prosperity of distribution channels to benefit its users. Reflection of the past helps us predict the future. This is how some of Samsung’s features made it go sky high or back to the ground. Alex Hawkinson created an IoT ecosystem through SmartThings connecting and controlling all the devices through a mobile app. This startup was acquired for $200 million by Samsung GIC’s Open Innovation Center in August 2014. It is now a part of Samsung Electronics. It worked as a breakthrough for the company to provide free for all platforms. The challenge was worth for Samsung to beat Google Nest and other developed smart home startups. Users can set notification and timers using their phone through Samsung’s IoT, a framework of SmartThings’ tech. Since its acquisition, SmartThings’ personnel have grown by three times in number. But after receiving glitch complaints, it has seized the app support for Windows phone. SmartThings have become a very useful and vital source of Samsung’s breakthrough into IoT. Last year it declared to invest about $1.2 billion over the next four years in tech in US. Boxee is an Israeli startup that helps users view content according to their need through social media. It is a freeware that can be used for home theater and various other types of PCs. According to the rumors, it was acquired by Samsung GIC (Samsung NEXT’s former name) for $30 million in 2013. But as the news broke out, Samsung closed the production of Cloudee, a private app for video sharing. The Verge reported that Boxee team was relocated to Samsung’s TV division to privately work on a smart TV system that operates with a tablet. This apparently didn’t turn out well. Due to the delay of the product it was turned down and various staff members, including CEO Avner Ronen, left Samsung. As per media, Samsung’s pressure on Boxee to switch with Samsung-made Tizen from Android as its operating system was a bad idea. Ronen started to work on PBLC, an open platform for group chat. LoopPay introduced a unique piece of hardware tech to be rooted into a phone case or cover. Through this new tech magnetic signals from mobile devices are transmitted by the credit card reading machine, hence introducing a new innovative tradition. After acquiring the startup for almost $250 million in February 2015, Samsung renamed it to Samsung Pay. In August 2015, Samsung introduced this tech in Galaxy Note 5 and Galaxy S6 Edge. With more than $1 billion sales in South Korea, this tech has become its vital service. Pixie introduced an MSNBC-esque TV app through which if you want you can watch a game on TV and view stats and tweet all at once. This smart TV app basically splits the screen separating the regular programming. In August 2014, Samsung officially acquired Pixie and introduced it into its star TVs. Samsung NEXT Fund enables Samsung NEXT to build upon its multi-stage global innovation platform to empower tech entrepreneurs with funding, resources and deep-domain expertise. The coming year you will witness Samsung NEXT load full of startups as their growth continues. UniKey, creator of the $229 smart lock Kevo, has claimed that Samsung would help raise its revenue to a million dollar in 2016. This tech may also be introduced into Samsung’s smart home appliances. US lock maker Kwikset already has this tech in its product. NEXT has raised its stakes on Boabab Studios, creator of famous animation ‘Invasion!’ It has introduced a new era if virtual reality VR tech raising $31 million. For another target for VR, NEXT also has its eye on a New Zealand startup, 8i, maker of 3D holograms of humans. 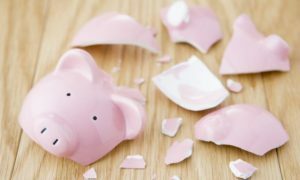 In November2015, NZ$20 million ($14.5 million) was contributed to it. Samsung NEXT recently invested $150 million fund in podcast service Otto Radio and internet security startup Intezer. It is determined to introduce an API and a software mapping app soon in the market. In August 2016, NEXT invested $29 million in a security startup, Virtru. 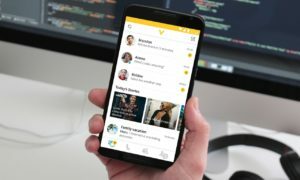 Through this startup, users can control the data they share so that it can be cancelled after sending.